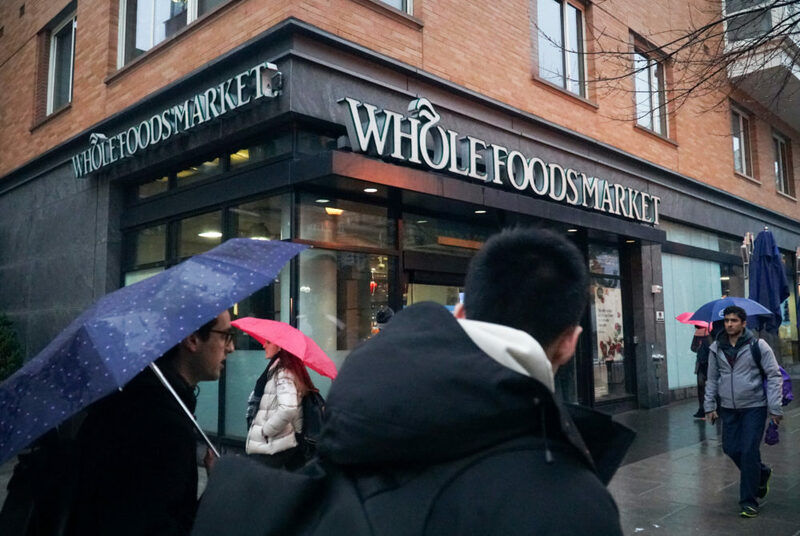 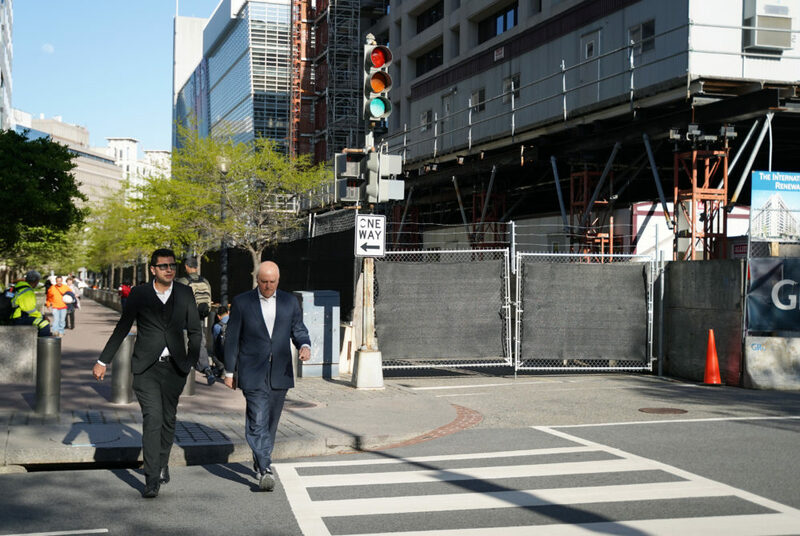 A local governing group approved a resolution Wednesday calling on city officials to open a section of H Street that has been closed since 2013. 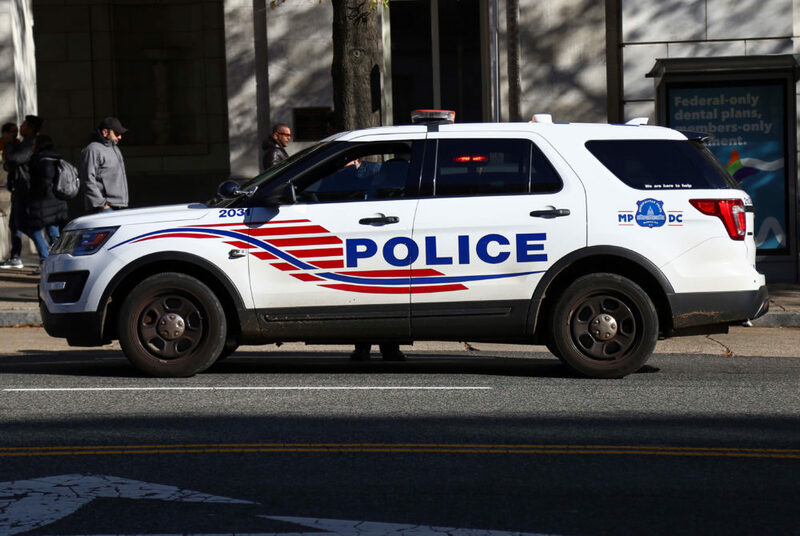 The University pays the 10th-highest amount of property taxes to the District, according to an annual D.C. finance report. 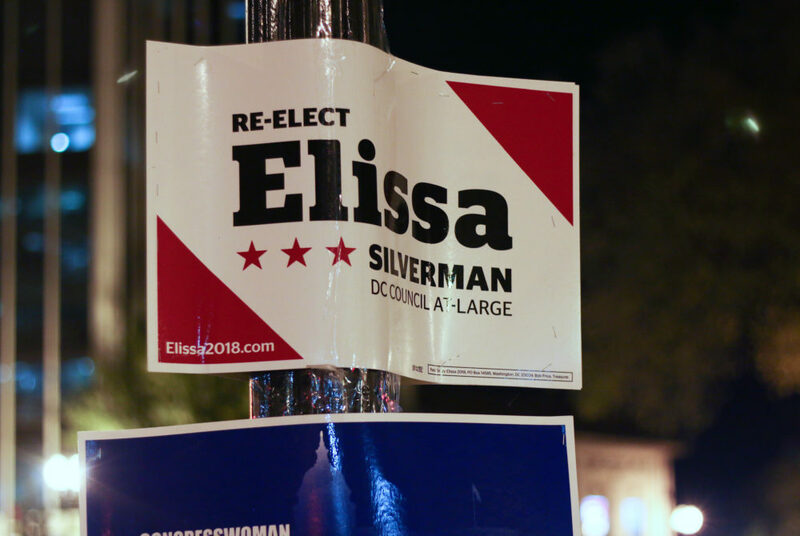 In a contentious race for one of two D.C. Council at-large positions, students in local government are backing incumbent Elissa Silverman. 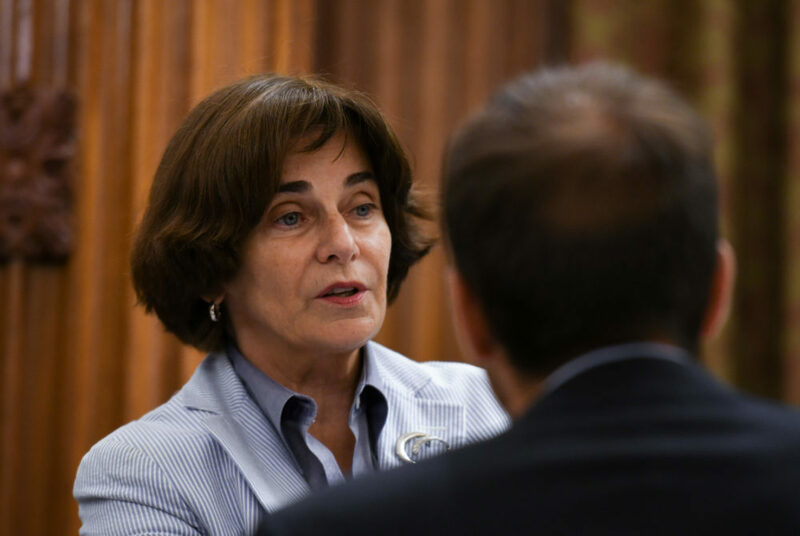 D.C. Council members spearheaded an act that would establish an agency to provide and refinance D.C. college students’ loans.